Biebermania! Tells the story of the meteoric rise of singing sensation Justin Bieber. 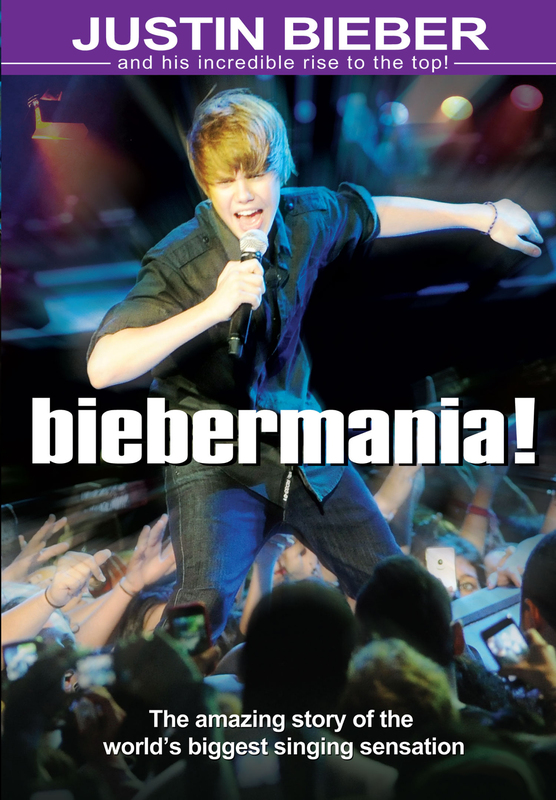 Biebermania! Tells the story of the meteoric rise of singing sensation Justin Bieber. From His first YouTube Video, to his meeting with Usher, who helped Bieber launch his career as a platinum-selling recording artist and concert phenomenon, this is a story of the making of a pop superstar and the fans who adore him.